The PlayStation Plus May 2018 lineup is now live in the UK. They can all be found in the PS Store PS Plus page. 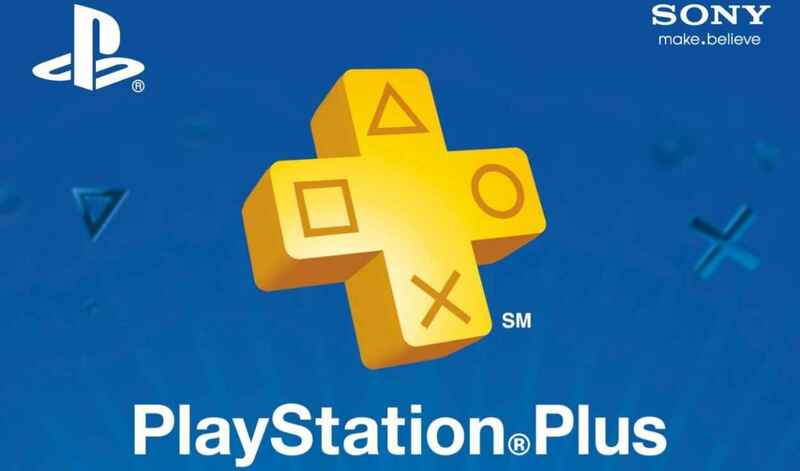 In addition to the line-up, Sony has issued a new deal for PS Plus subscribers in the UK, as well as a huge PlayStation Store Sale on a range of games. Right now, you can get a 15-month subscription for £49.99, which is usually the price of a 12-month membership. You can stack these too, so even if your current membership hasn't expired, you can still apply it to your account and it will kick in once your current one comes to an end. 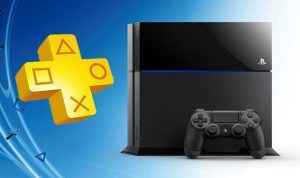 You can get the PlayStation Plus discount from the PlayStation Store or Amazon. The offer ends on the May 5, 2018. Before you get your free games coming to PS Plus subscribers next week, make sure you get your April PS Plus games before they expire! Ability to Share Play with friends. So what do you think of the PlayStation Plus May 2018 line-up? 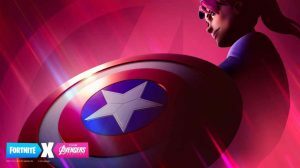 PS Plus May 2018: What free games are coming? So here were our original predictions. We're choosing four PS4 games that could make the list for May. We obviously don't expect all of them to land, but we're putting our money on one of these games being available to download on the PSN for subscribers. Many view Dark Souls II as the runt of the Souls litter. Yet it's far better than it gets credit for. It was always going to be tough to follow the one-two punch of Demon's Souls and Dark Souls, but Dark Souls II did a decent job. Perhaps a showing of Scholar of the First Sin on PlayStation Plus May 2018 would be enough to convince those unsure of it? This hit indie title is a rich storytelling experience. The story focuses on Mae, a young woman (who is a cat also) and her attempt to re-acclimate to life in her hometown after ditching college. It's filled with humour, heartbreak, and even a bit of nostalgia for anyone who has had a similar experience. Night in the Woods would be a fine addition to the PlayStation Plus roster. Larian Studios did something rather impressive with Divinity: Original Sin when it came to consoles in 2016. It made the modern take on cRPG's a viable option on consoles by somehow streamlining a multitude of controls onto the Dualshock 4. It helps that the game itself is pretty damn good too. Not only is it a pleasing throwback to classic PC RPG titles, it has a sublime co-op mode that only amplifies how good it is. With Original Sin 2 heading to PS4 this August, the original being on Plus would be a great hype builder. 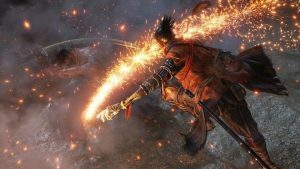 Sega had a pretty ace 2017, with Sonic Mania returning to form and Yakuza becoming bigger than it ever has been. Another, often overlooked, success of that year is Puyo Puyo Tetris. This puzzler mashed up the world of jelly-popping Puyo Puyo (you might remember it as Dr. Robotnik's Mean Bean Machine if you're of a certain age) and the superstar all-time great puzzle game Tetris. The remarkable thing is how well the two go together. Sony likes to try and keep a family-friendly title in the Plus lineup, and Puyo Puyo Tetris is a great one to pick for free PS4 games line-up for May. Awesome news!!!!!!!! Thanks for the heads up, Kev!!! I got fooled like a fool. It was April’s fools prank .